Very nice condo. Neutral tones thru-out. Formal entry, large LR/DR, eat-in kitchen, laundry room w/lrg closet, spacious MBR suite w/walk-in closet, & grand balcony in a very well maintained secure building with great amenities. Parking in heated attached garage w/plenty of visitor parking. No renters, no pets. Outdoor pool & tennis courts. Unit in great condition conveyed as is. 9500 N Washington Lane #401 Niles, Illinois 60714 is a condo property, which sold for $125,000. 9500 N Washington Lane #401 has 2 bedroom(s) and 2 bath(s). 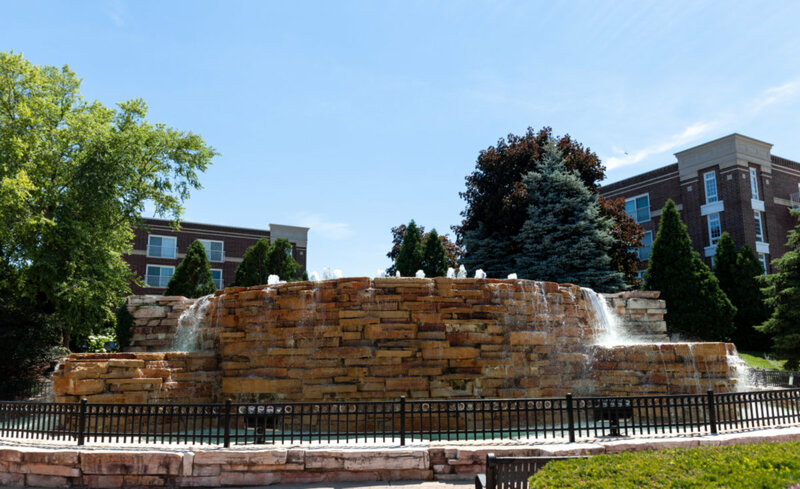 Want to learn more about 9500 N Washington Lane #401 Niles, Illinois 60714? Contact an @properties agent to request more info.